Hey everyone! Welcome to the 4th installment of my Beauty Advent Calendar Round Ups. If you’re interested in what my thoughts on the packaging of Technic was, along with days 1-5, click here. Head on over to days 6-10 and 11-15 when you’re finished if you’re liking this one! The first thing I noticed about this is that it looks very plastic-y. I’m not sure if you can tell in the picture, but there’s an outline down the sides where they’ve joined it together that looks like the fake plastic lipsticks you get. 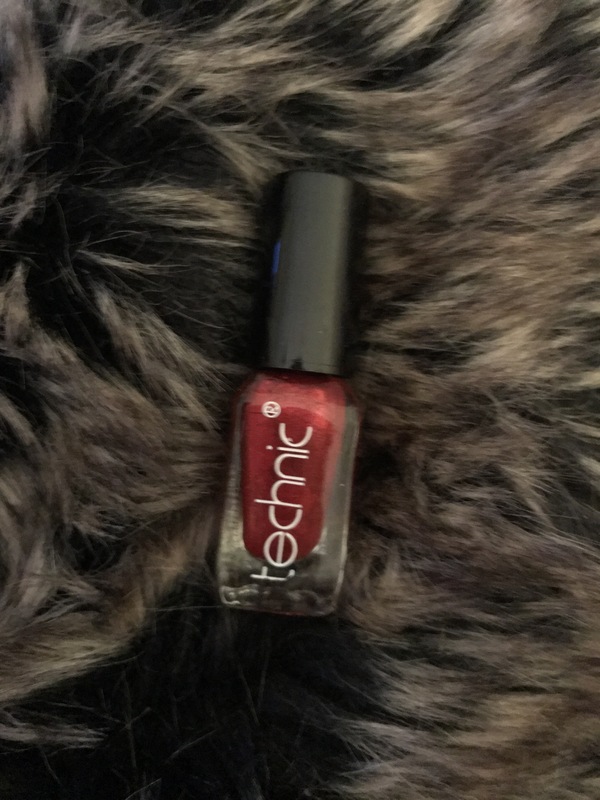 In terms of pigmentation, it takes a couple of swipes to get a even coverage, and it’s not a hugely deep or pigmented lipstick, but I’m not too bothered by that. 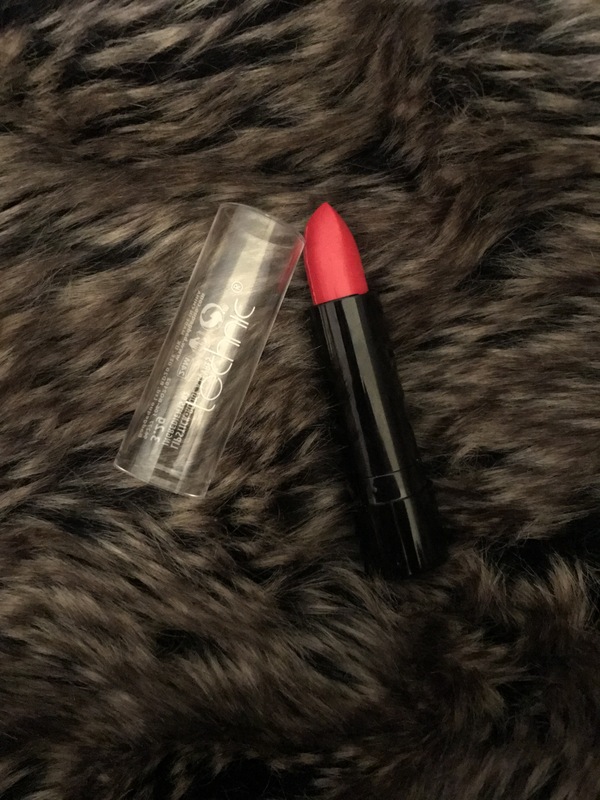 It would be an easy red lipstick for someone who doesn’t want to go too bold. 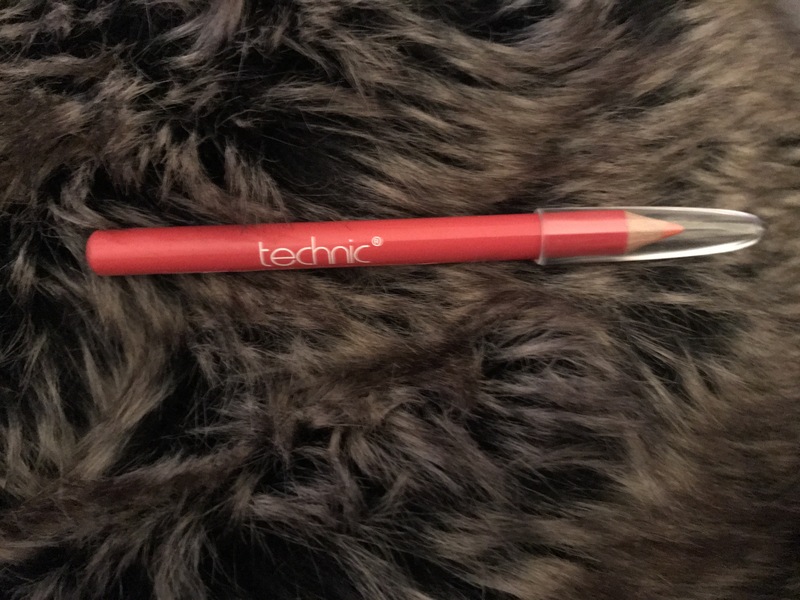 It’s not incredibly long lasting and it does smudge, so I would recommend a lip liner. I really didn’t like this. First of all, the colour is illuminous pink, which I would never wear and I don’t know how many people would. Secondly, as I’ve shown in the picture, it was all separating. To be honest, I found that pretty gross and it put me off trying it on my lips. I did swatch it on the hand and it’s so sheer you can’t see the pink. It basically just looks like a clear gloss. It’s incredibly thick and sticky, and the fact it has no pigment, this one is a ‘nope’ for me. This is a bit of a strange one. It looks pink but seems to shift orange. It’s not the worst one I’ve ever had but it’s not the best. 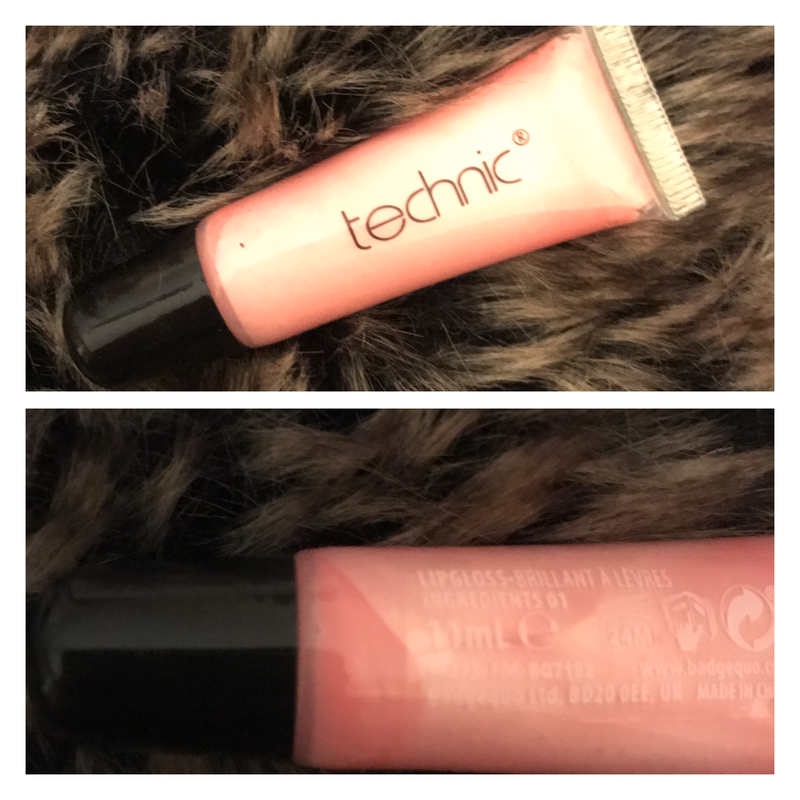 It’s not creamy though so is quite painful if you were to use it to fill in the lips and it needs quite a lot of attempts to get a pigmented, even coverage. Wouldn’t find myself reaching for it too much as I’ve got creamier ones, but the colour is interesting. This is quite a nice colour for the holidays. However, looking at the sample size, it seems a little stingy compared to what other calendars give, especially considering the price. It takes two coats to get a decent coverage. 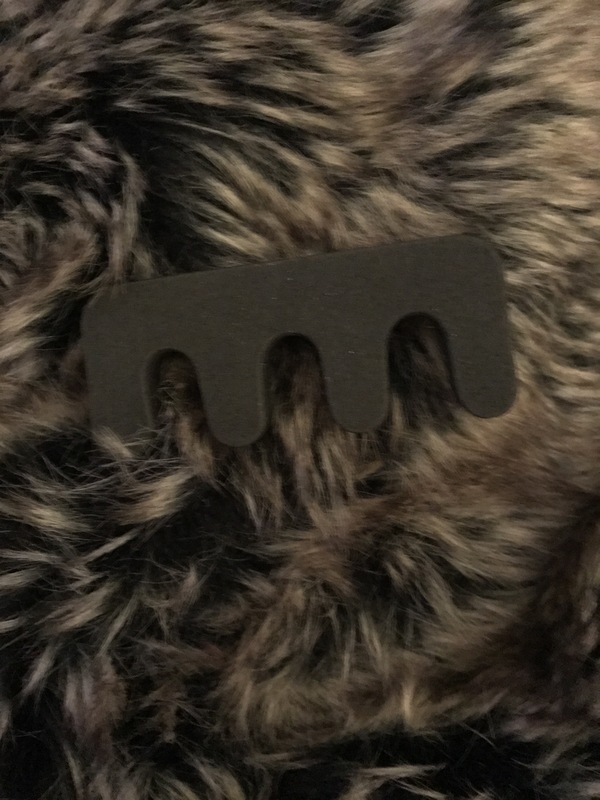 I can’t think of the name for this, so toe separator is the best we’re getting! Haha Anyway, in my opinion, this is another filler product. Everyone has 100 of these in the house, I don’t need any more. The sponge isn’t that soft either and it just falls off the toes. That’s us for the Technic. Only 4 doors and one post remains. Once we’ve done that, I’ll give my overall review and opinions!